Hi guys, I'm back with another card share, I have been so busy with stuff this week I haven't had time to blog any cards this week. Anyways, this is the card I made. 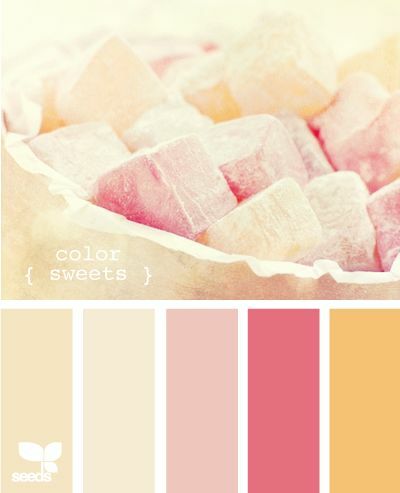 This is the inspiration piece I used for my colour scheme. I used my copics to colour these amazing flowers - list of copics will be below. It's an collaboration stamp set between Mama Elephant and Simon Says Stamp called Summer Garden, this set does have coordinating dies you can buy separately, but one I don't have them yet and two - for this particular card I didn't want to use them anyway. I then covered my card base, which is 4" x 5 1/2" - I'm loving the skinner cards at the moment with a piece of pattern paper from Echo Park. I stamped out a sentiment from a new Avery Elle set I got called Many Thanks - loving this new set. I then used foam adhesive to adhere the flowers to my card in a way I thought it looked good. I then punched the bottom corners with my corner chomper by WRMK. I added some Wink of Stella to the sentiment and flowers. The card was then complete.